The Emergency Medical Services (EMS) refer to the network of services coordinated to provide aid and medical assistance from the scene to the most appropriate and definitive health facilities, involving personnel trained in stabilization, transportation, and treatment of trauma or medical cases in the pre-hospital setting. 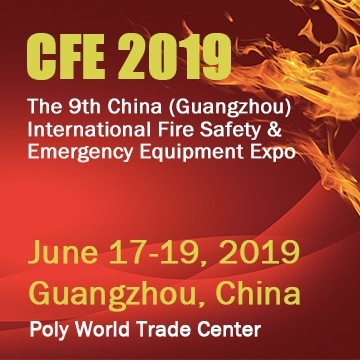 However, the training for EMS has not been very accessible to the general public since institutions and EMS instructors should be authorized by the governing committee for Emergency Medical Services training. In the Philippines, the law has mandated that a creation of EMS training institutions be made available to the aspirants. 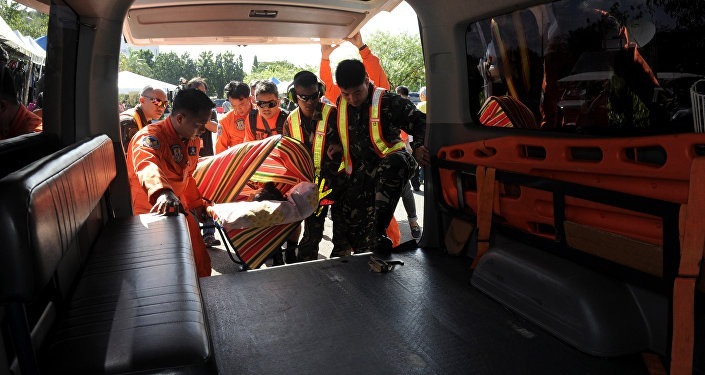 It offers training programs, course and continuing education for Emergency Medical Technicians (EMT) through the institutions granted of Certificate of Program Registration (COPR) as issued by the Philippines’ Technical Education and Skills Development Authority (TESDA). These are the institutions that will train its students the skills in performing basic life support during emergency situations. It is noteworthy that this government initiative has been established many years ago and is an International Organization Standardization (ISO) certified; that is to say that the training and education they provide is of quality. The program accept enrolees as long as they meet the requirements which include: a copy of the National Statistics Office (NSO) birth certificate, high school or college diploma, certified true copy of Transcript of Records (TOR) or Form 137, a certificate of good moral character, an a piece of 1×1 or 2×2 picture. Sustaining life support equipment as well as its resources. Implementing and mentoring of infection control policies and procedures. Responding effectively to difficult and challenging situations and environment. Application of basic first aid skills. Allocation and coordination of ambulance services and its resources. Management of the environment in an emergency and treating it as a special event. Deliver pre- hospital patient care which may range from basic to intensive, depending on the case. Transporting patients which may be an emergency or non-emergency case. Drive vehicles under operational conditions. The whole course, Emergency Medical Services NCII, requires a learner to complete a 960 hours’ worth of lecture and hands- on training. Still, the student should first pass the competency assessment and certification as established by the course. The students enrolled in the training may be required to undergo a competency assessment prior to graduation. A National Certificate (NC II) will the ne issued to successful takers. These foregoing programs are seen to be aligned with the country’s goal of proving a better EMS for the Philippines. It will establish, institutionalize and strengthen the country’s Emergency Health System.